A visit to The Great Wall of China is a once in a lifetime experience for children and adults alike, and no trip to China is complete without paying a visit to it! Students can learn about how the wall was built whilst taking in the sheer scale of it and the breath-taking views. 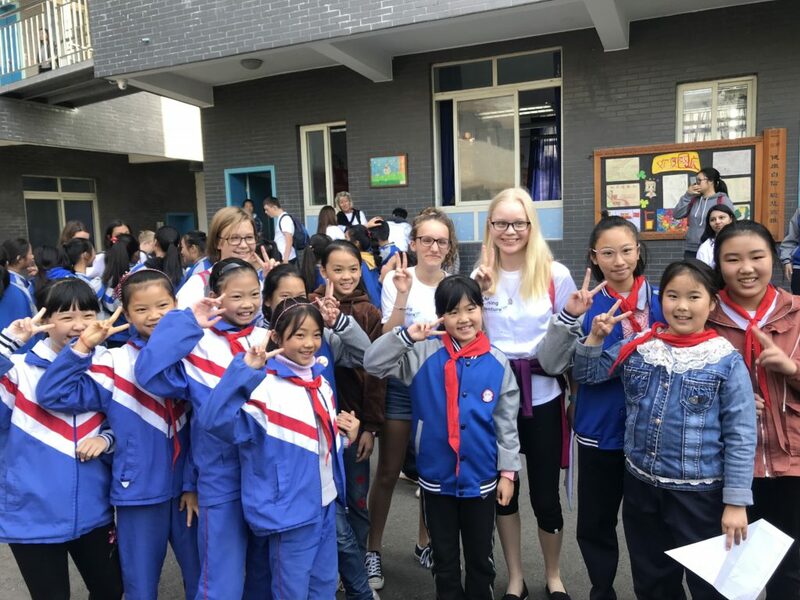 Our local guides can teach the students about the impact the wall had on China both historically and geographically and its significance as a cultural icon, while they explore it themselves. Shanghai is the largest city in the world and as China’s thriving financial center, it is home to a multinational hub of business and finance. Volkswagen is the oldest Sino-foreign venture to date and sold over 4 million vehicles in 2017 alone. We provide the opportunity to have a guided tour of VW’s Shanghai office, where students can learn about the history of foreign business in China, and the significance of Volkswagen’s role in it. Students are then able to participate in a Q&A session with members of the VW staff. 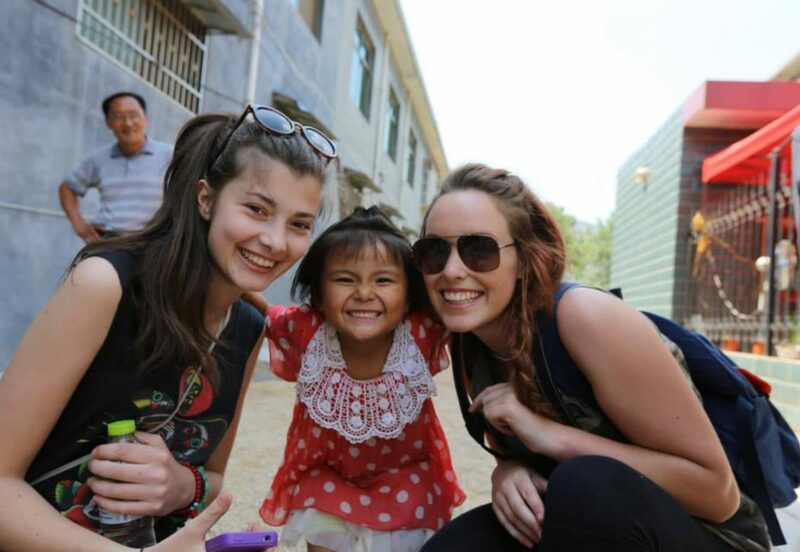 With over 1.4 billion people calling this country their home, China is a melting pot of many different cultures. The culture of ancient Beijing, formally known as Peking, is truly unmissable. Peking duck was once limited to within the Emperor’s palace walls but is now considered a traditional meal in Chinese culture and widely enjoyed by Chinese families on special occasions. The meticulous preparation behind a Peking duck banquet will have students feeling like royalty. Also, previously reserved from the public eye is the traditional Peking Opera Show, a true culmination of Chinese culture, music, dance, and history. Students are even given the opportunity to go backstage before the show and watch the performers paint their faces. There’s no better way to learn a language than to be immersed in it. A visit to China would be hugely beneficial to students, from seeing and hearing it spoken around them, to practicing with local shopkeepers. 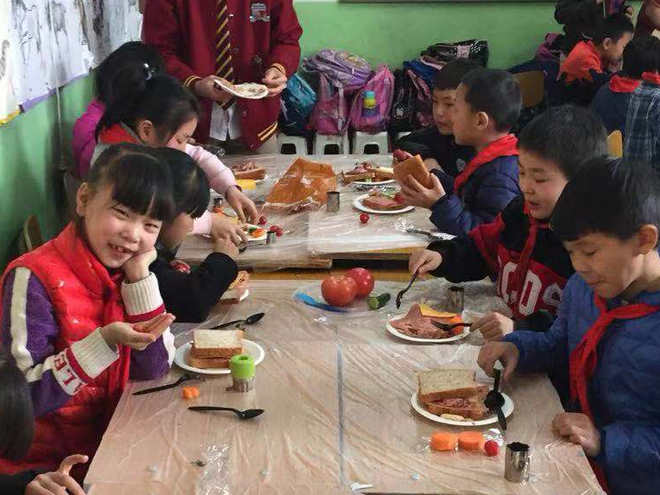 However, our full-day school exchanges with local Chinese schools, allows students to interact with children their own age, in lessons, during sports, and in the dining hall, and learn about life in a different culture. With records dating as far back as 1250 BC and covering over 19.5 million km2, China is the fourth oldest and third largest country in the world. China’s long-standing history is rich and unique, and the country has numerous ancient relics to show for it. As the ruling house for 13 ruling dynasties, and the eastern end of the ancient Silk Road, Xi’an is the historical heart of China. Students can learn about the largest and best-preserved ancient city wall in China as they cycle along the top of it. Just outside the city is the site of one of the most extraordinary archaeological finds in the world, the Terracotta Warriors. As native animals to China, the Giant Pandas are one of the country’s greatest attractions. We offer more than a picture through a window, as students can volunteer at the Wolong Panda Research Base outside of Chengdu. 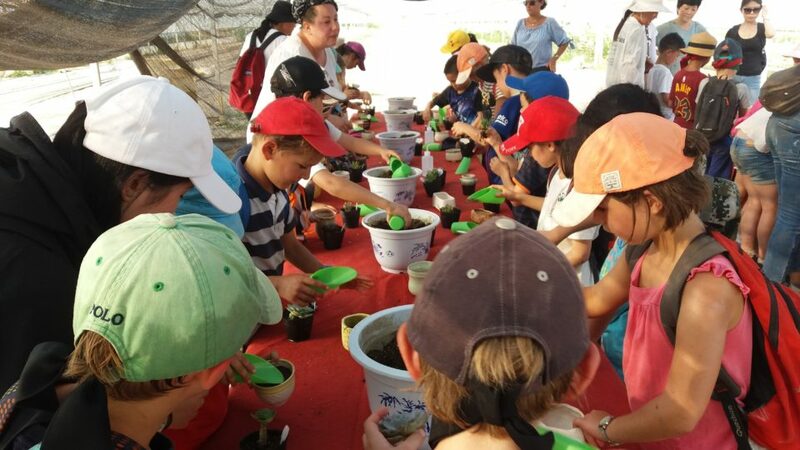 With opportunities to feed, care for and help clean the enclosures of the cuddly animals, students can dedicate their time towards helping the local caretakers’ and panda experts’ efforts to keep these animals off the endangered species list. To view all of our faculty-led trips to China, please click here, or browse all of our Asian trip itineraries here. Can’t find the itinerary you’re looking for? Get in touch by emailing info@thelearningadventure.com, calling our Boston office on +1 617 500 8578 or our London office on +44 (0)20 3817 5974, to find out how The Learning Adventure can meet your specific educational requirements.